Good news, those who love audiobooks! 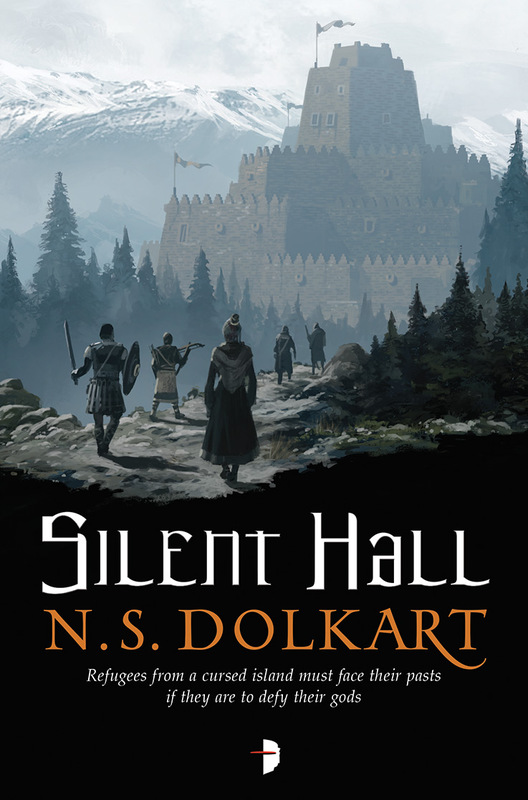 N S Dolkart‘s Silent Hall is now available through Audible. Narrated by Adam Sims (Hard-Boiled Wonderland and The End of The World / World War Z) aural story lovers can expect an epic fantasy of breathtaking scope full to the brim with wizards, angry gods and dragons. To celebrate today’s launch of Any Other Name, the second in the Split Worlds series, Emma Newman gives us an insight into what life as a narrator is like, but specifically what it’s like for an author to narrate his or her own characters. With praise for Between Two Thorns recently coming from The Guardian describing Emma as “J. K. Rowling meets Georgette Heyer”, we’re even more excited than normal for this fantastic release. Tomorrow (February 26th) Emma Newman’s Between Two Thorns is released as a Trade Paperback in the US and Canada, and as an ebook worldwide. The UK gets the paperback next Thursday (7th March). Emma describes the book as “Downton Abbey, but with mad sorcerers and evil faeries”, which is undoubtedly true, but it is oh, so much more than that! 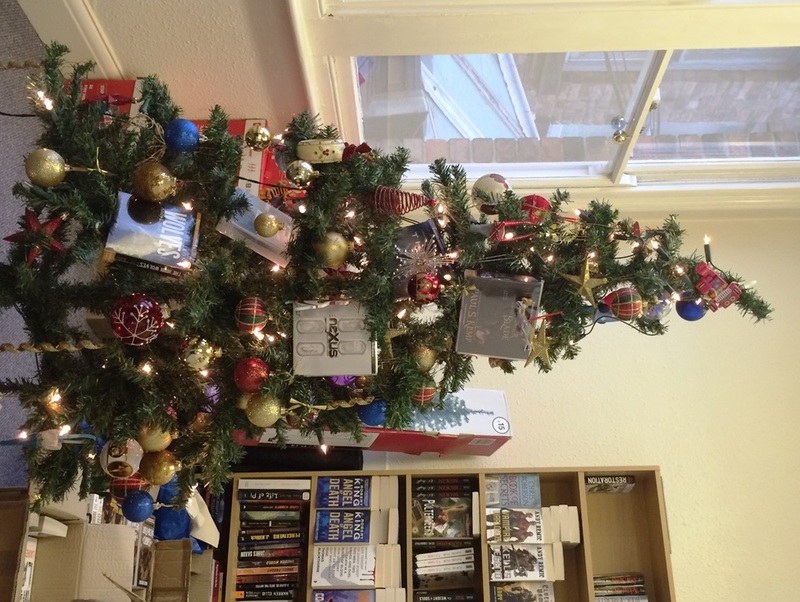 Anyway, we said we’d send an audiobook prize to the winner. And that winner is: Heike Harding-Reyland! A: I don’t like Brussels sprouts! A: Because he knows where all the bad girls live. Now here’s a great competition for you! 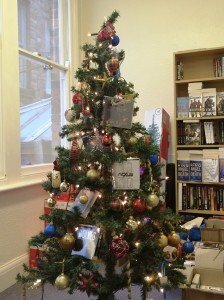 30 hours of audiobook brilliance spread over 25 CDs! Win Anne Lyle’s The Alchemist of Souls and The Merchant of Dreams on CD – both books read by the incomparable Michael Page for those fine folk at Brilliance Audio. We’re pleased-as-punch to announce that, via our parent company Osprey Group, we’ve concluded a deal with to create audiobook editions of all our forthcoming Strange Chemistry and Exhibit A books. Listen to the latest Angry Robot audiobooks! Courtesy of those fine folk at Brilliance Audio, we have some snippets of some of the quite brilliant audiobooks they have produced of some recent Angry Robot titles. This month’s titles: Empire State, Giant Thief and Dead Harvest. Click on each of the links (below) to hear about 5 minutes of each, or to download to your computer for your offline listening pleasure (by right-clicking and saving, or doing what you usually do with these things #techie).